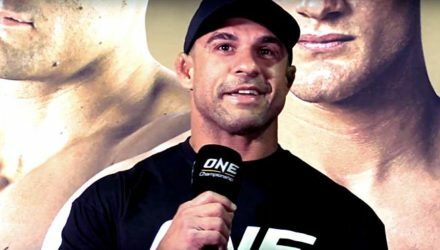 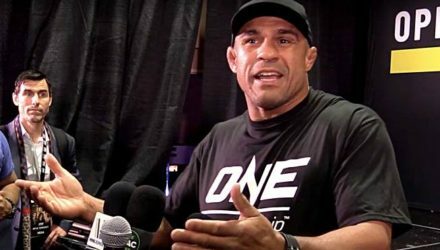 Following his last fight, Vitor Belfort called it quits, but after calling out Wanderlei Silva and Rampage Jackson is he plotting a comeback? 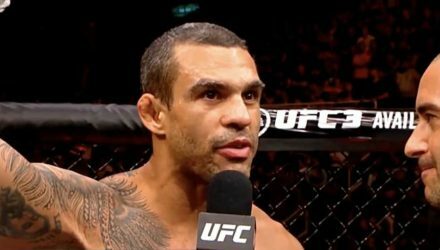 Though it came to light that Vitor Belfort fought his retirement fight at less than 100-percent, he has no excuses and no regrets. 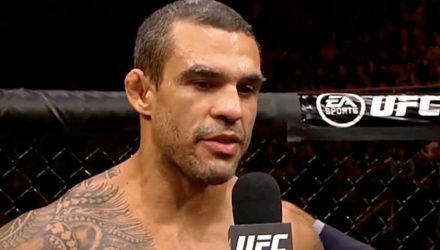 Vitor Belfort gave his final in-Octagon post-fight speech at UFC 224 on Saturday in Rio de Janeiro, Brazil. 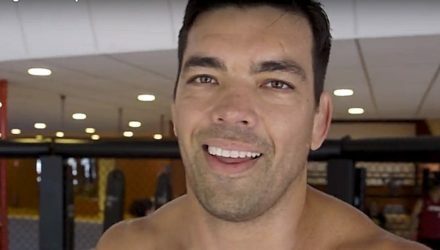 Lyoto Machida finished Vitor Belfort's career by landing a vicious front kick knockout in the second round at UFC 224 on Saturday night in Brazil. 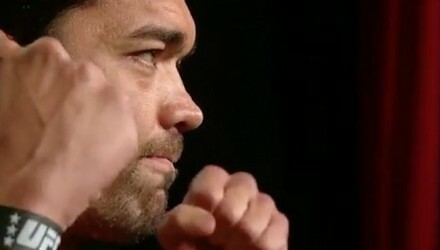 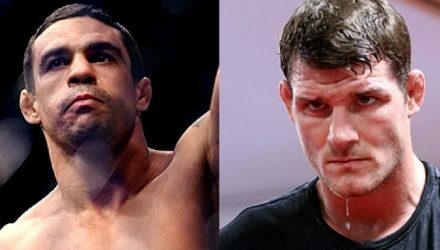 UFC commentators Jimmy Smith, Dominick Cruz and Daniel Cormier all breakdown the matchup between two Brazilian legends Vitor Belfort and Lyoto Machida. 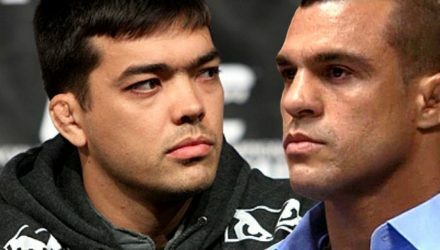 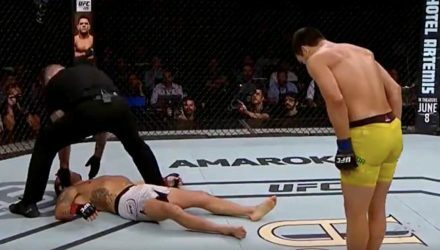 Back in 2013, former light heavyweight champion Lyoto Machida made his middleweight debut and delivered a head-kick knockout against Mark Munoz. 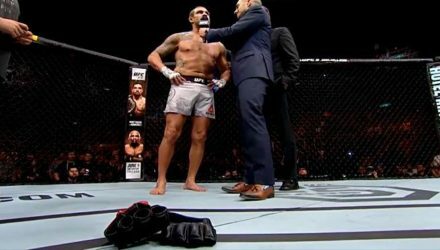 Watch Vitor Belfort nearly take off Luke Rockhold's head in the UFC Knockout of the Week. 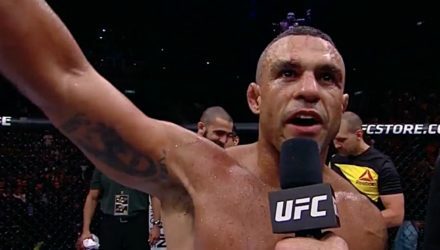 Vitor Belfort had a strong message to send to the bullies who are hijacking his sport. 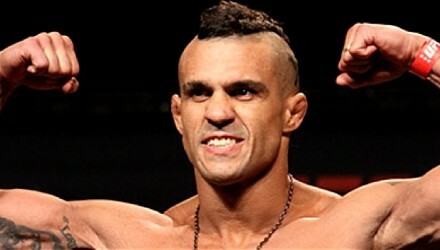 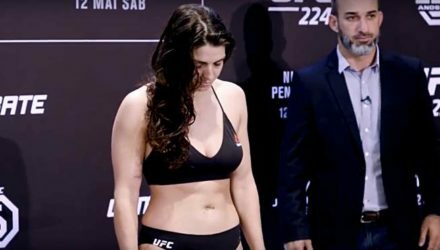 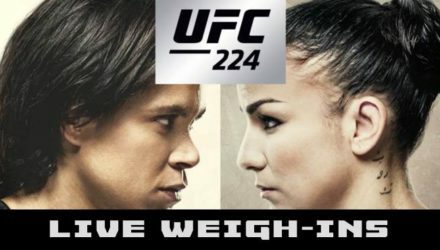 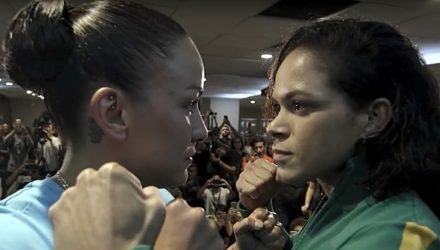 Vitor Belfort may want it. 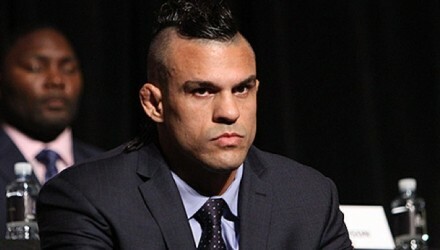 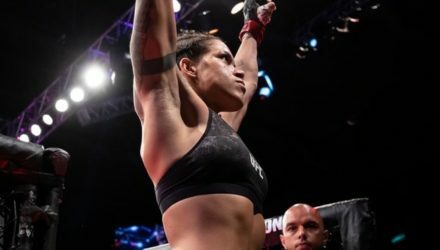 Vitor Belfort may have already accepted it. 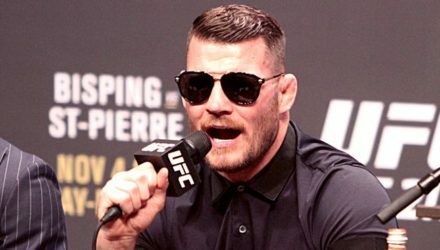 But Michael Bisping absolutely refuses to fight Belfort in his retirement fight. 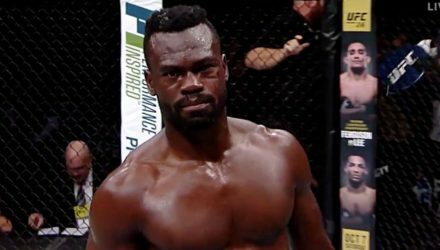 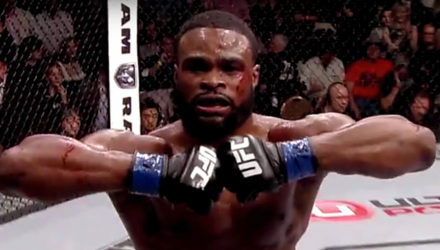 Dana White offers Uriah Hall some criticism after he landed in the hospital this weekend due to a weight cutting mishap.